There’s so matcha to love about powdered green tea, but does the vibrant color and uniquely addictive taste justify an all-in obsession? That’s a question for science to answer. Matcha is a finely ground, bright green powder made from tea leaves. However, in contrast to traditional green teas, matcha undergoes specialized processing that produces a 100-fold higher concentration of one of nature’s most powerful antioxidants, EGCG. Matcha also contains the mood-boosting compound, theanine; between this one-two power punch, I am convinced that matcha is the real deal to be routinely recommended for my patients as part of an overall prescription for vibrant health. Below are some of the impressive research findings to date. Improves Mood. Matcha provides a dazzling dose of the chemical L-theanine that, coupled with a modest amount of caffeine, facilitates focus, concentration and memory. The calming effect of theanine also helps to take the edge off, ensuring an immediate upswing in mood. It is rare to find a natural product that possesses such diverse mind-enriching properties. Slows Signs of Aging. Promising animal research has found that the potent antioxidants contained in matcha not only slow the aging process, but may protect the brain from the progressive deterioration accompanying dementia. Human studies are evaluating EGCG as potential therapy for early Alzheimer’s Disease, so stay tuned! Boosts Energy + Endurance.Studies involving moderate-intensity exercise have found that the compounds contained in matcha boost energy metabolism, leading to improved exercise endurance and stamina while reducing belly fat. Helps Us Detox.A study just published in March found that EGCG not only lowered blood sugar but also delayed the buildup of toxins that cause the eye, kidney and heart damage that all too commonly complicate diabetes. Improves Sleep Quality. Not only does L-theanine produce a calming effect during wakefulness, but recent studies suggest that this compound can also influence the sleep cycle and promote more restful sleep cycles. Heart Health BFF. The primary antioxidant compound in matcha, EGCG dilates blood vessels and lowers blood pressure, cholesterol, inflammation and development of blood clots. Taken together, matcha possesses inherent properties that protect against heart disease and keep our blood vessels young and healthy. Fights The Big C? Matcha’s powerful antioxidant and anti-inflammatory properties inhibit the activity of tumor cells in lung, breast and prostate with a host of other cancers under active investigation. Clearly, we have only begun to scratch the surface in realizing matcha’s potential for preventing – and preventing the spreading of – invading cancers. Reduces Inflammation.A recent review found ECGC to reduce inflammation and impairment of brain function associated with MS. Two studies evaluating EGCG treatment for MS were recently completed and results should be available soon. 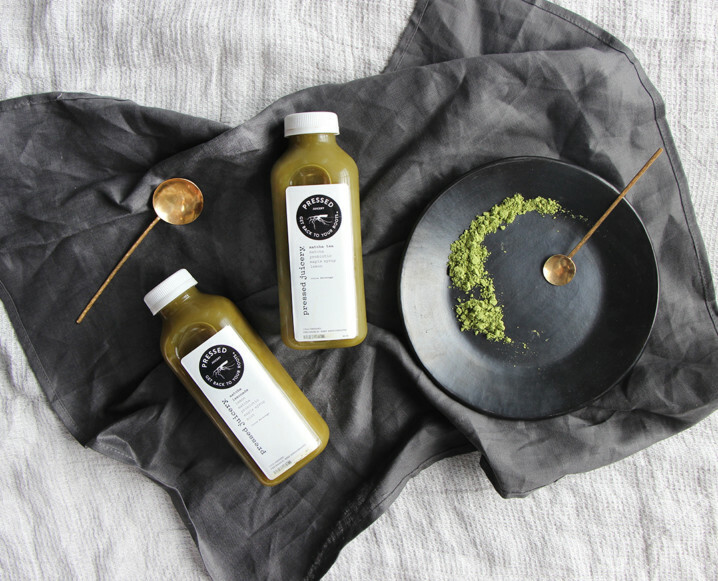 Share the post "8 Incredible Benefits Behind our Matcha Obsession"